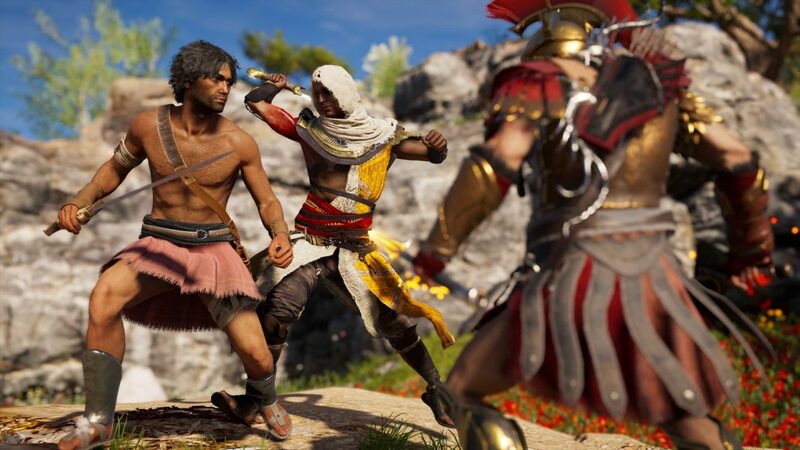 You can now recruit Bayek into your boat crew in Assassin's Creed Odyssey after purchasing him in the Ubisoft Club and hopefully not running into a bug. 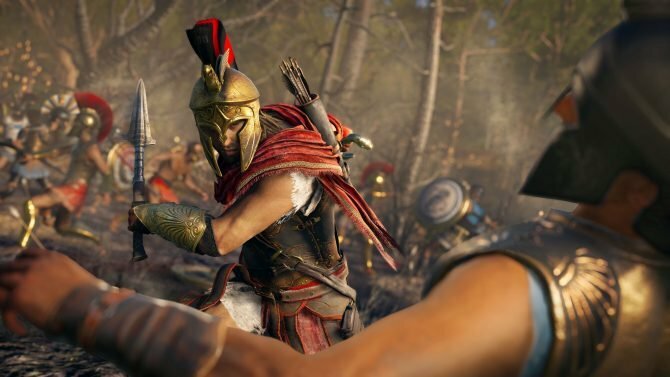 Bayek, the protagonist of Assassin’s Creed Origins, is now available to be unlocked and recruited in Assassin’s Creed Odyssey thanks to the Ubisoft Club. In order to unlock Bayek you must login to your account on the Ubisoft Club and purchase him for 40 Ubisoft coins. These are earned by completing objectives in most all Ubisoft games that you have connected to your Uplay account. Once complete he should appear in your game, however many users are reporting they are unable to recruit Bayek or the other legendary Assassin’s Creed lieutenant Evie Frye from Syndicate. 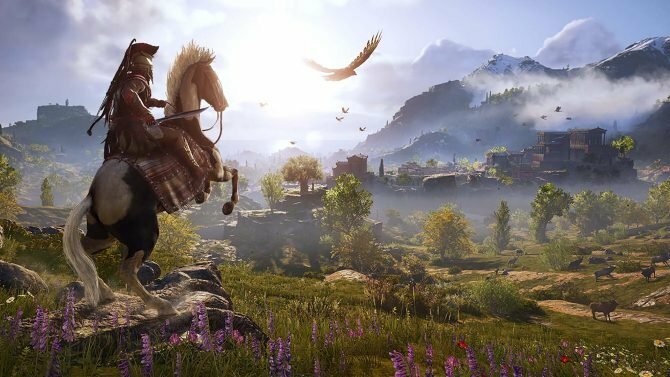 Fixes for this include completing the main questline or logging out and logging back in to reconnect to your Ubisoft account. Once collected you can add him to your boat crew for some bonuses listed below as well as brought into combat on land. 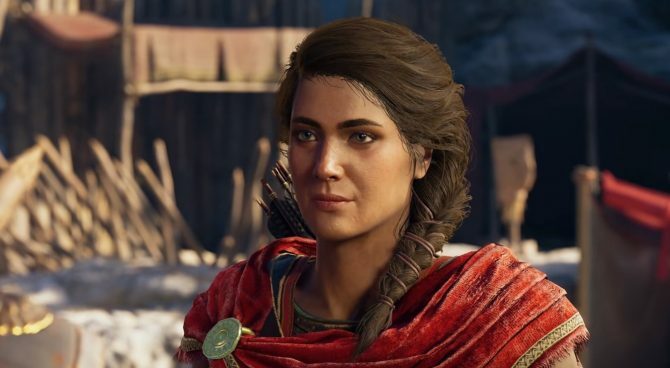 Despite taking place hundreds of years before Odyssey, and nearly thousands before Syndicate, these two special Assassin’s appear as callbacks to previous games. The images are courtesy of Reddit user RyanReos.